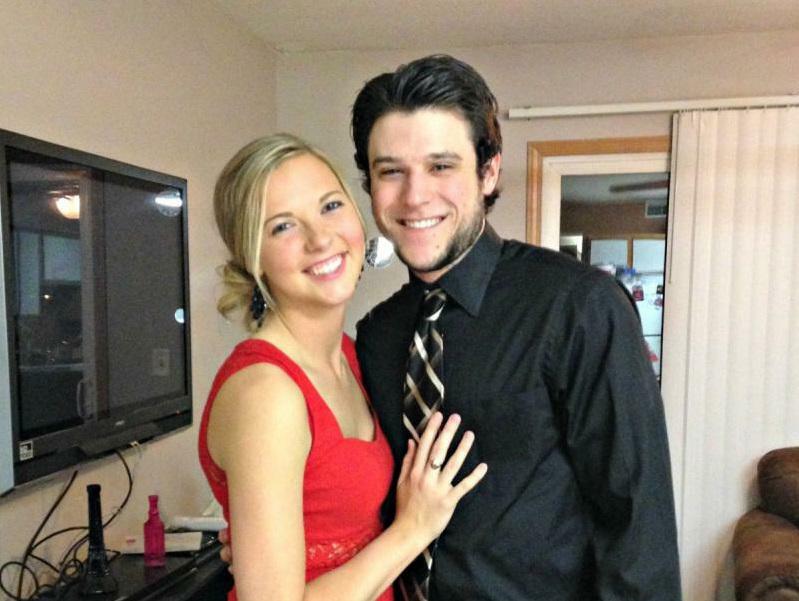 Allison Seys' friend Michael Collins was killed by a drunk driver in 2014. A new campaign to get drunk drivers off the road hits close to home for a former Illinois State University student. Allison Seys and two of her friends were injured in the 2014 crash in Bloomington which killed Michael Collins—killed by a drunk driver. “My friends and I still live with the memories and the impact of the crash as well, but it was definitely a life-altering experience and it really lit a fire in me to really make a difference,” Seys said on GLT’s Sound Ideas. 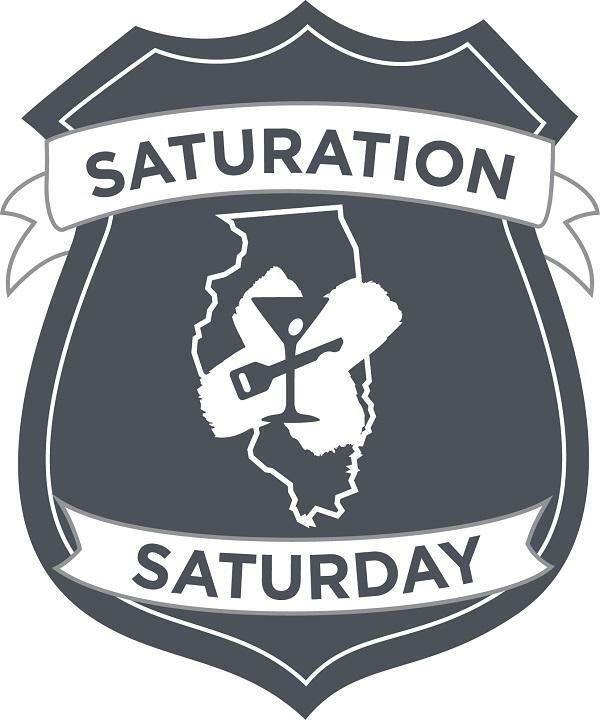 Illinois State Police will be taking part in the first Saturation Saturday this weekend. The drunk driver, Jamie Webb, was sentenced to 14 years in prison. Collins' death inspired the MC Strong movement while his family created a foundation which helps fund MADD and other community organizations. Seys was hospitalized for one day following the crash. She then started volunteering for Mothers Against Drunk Driving and now works for MADD as a program coordinator for its Illinois chapter. The group is promoting a new State Police campaign called Saturation Saturday. Local, county and state police will boost traffic enforcement from the evening hours this Saturday through the morning hours on Sunday. “I think sometimes drivers on the road expect it at certain times, especially around the holidays but to put this emphasis on the weekend before and just any weekend really shows the seriousness that law enforcement is taking on this cause,” Seys said. Illinois State Police are recommending several tips to prevent a drunk driving crash. Never let family or friends drive impaired. Plan ahead, give your keys to a designated driver before you go out, call a taxi, take mass transit, or use your favorite ride sharing service. 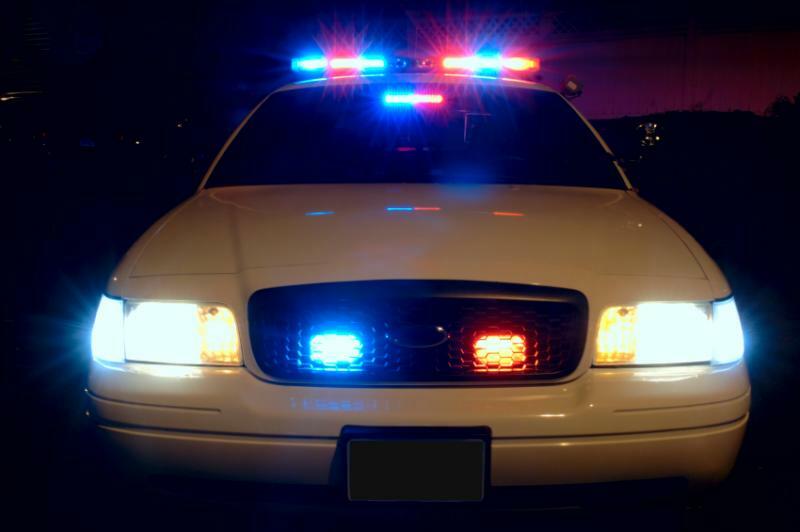 Promptly report drunk drivers to law enforcement by pulling over and dialing 911. Make sure everyone in your vehicle wears his or her seat belt. It is their best defense against a drunk/impaired driver. An excerpt from GLT's interview with Allison Seys. GLT's full interview with Allison Seys. If you drink and drive, you have a higher risk of getting caught in the Town of Normal than in most cities in the state. 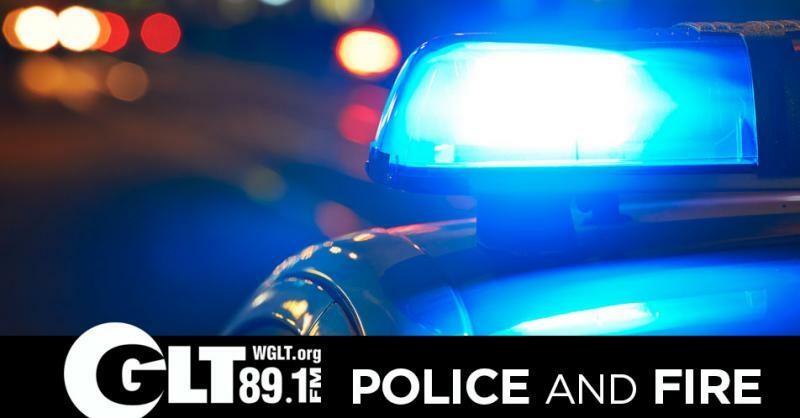 Data from the Alliance Against Intoxicated Motorists show Normal police make more DUI arrests per officer than all but two other cities in Illinois. A 23-year-old Bloomington man is accused of driving under the influence before a crash early Thursday that killed his passenger.